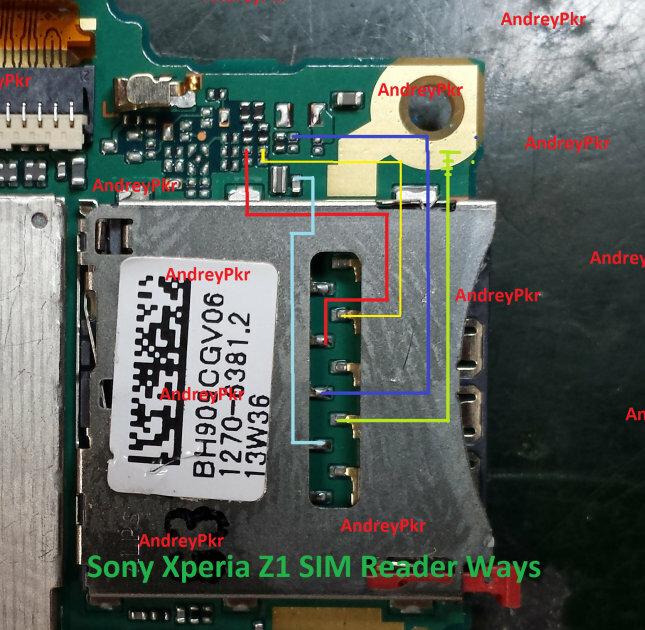 This article is for Sony Xperia Z1 insert SIM card problem solution. So if your mobile is not accepting SIM card and you are sure that your SIM card is not faulty solutions in this post can be helpful to you. Step 1: Insert a SIM card, and start the phone; If the SIM card is detected by the phone, the start-up procedure will continue. Step 3: See SIM card operator name. The SIM card operator name will be displayed above the Time Clock when phone is in Lock status. If not detected, the message ‘Emergency call only’ will be displayed instead in the pull down Status Bar. Press Back key to return to Standby Menu. Check: Inspect the external port of the SIM card holder and check a SIM card can be properly inserted. Action: If dirty or clogged — clean the external port. Check: Inspect the SIM Tray. Action: 1. If the SIM Tray is damaged — Replace it. Check: Inspect the SIM card holder on Main PBA.If dirty or clogged — clean the holder.